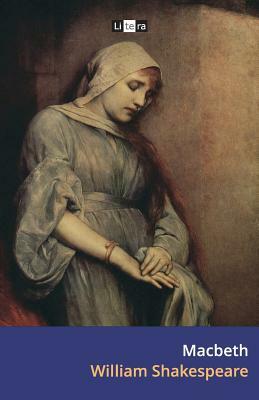 The Tragedy of Macbeth, written by William Shakespeare about the year 1606, is a dark and powerful psychological drama that deals with the themes of evil, madness, and ambition. Macbeth is Shakespeare's shortest tragedy, and has, over time, come to be thought unlucky by superstitious actors and directors, many of whom dare not pronounce its name. The Litera edition of Macbeth has been typeset and punctuated for readability.